Are Clawing To Get Outta Their Graves! 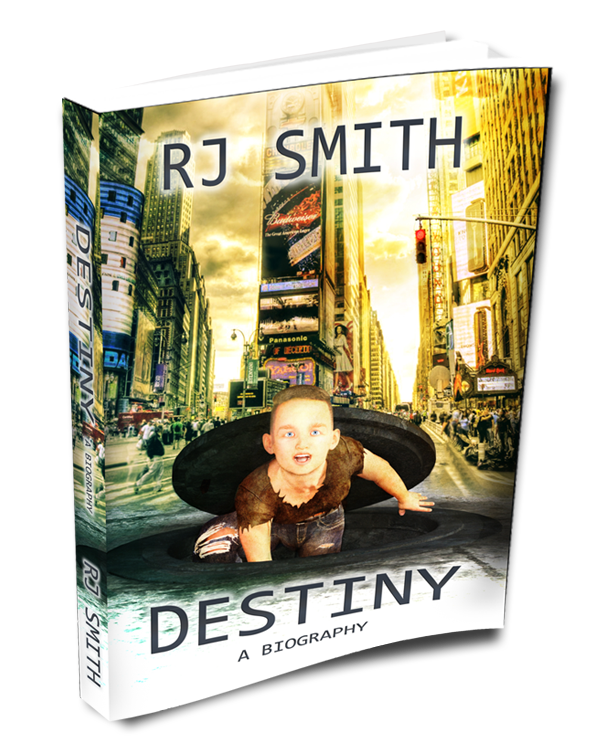 Destiny is just not a biography, it is literally a forty-year rollercoaster ride of pure emotional pain, physical agony and the constant threat of death. It follows the story of an eight-year-old boy abandoned by his mother to the streets of Times Square in 1970s New York City. Raised by hookers, pimps and criminals on 42nd Street, he was taught how to survive street life, by engaging in prostituting and often stealing just to be able to eat, fit in and survive. Becoming addicted to hard drugs like cocaine and heroin by the age of ten led to a life of continuous crime which eventually led to more than twenty-five-years spent languishing in big house penitentiaries like Sing-Sing, Attica and other dangerous maximum security prisons. The story also outlines a dying urge for something better. Thus, the teenager turned to writing in prison and penned more than ten-movie-scripts and eight-manuscripts written out in longhand. Upon release from the penitentiary at the age of forty-three, the now man was confronted by a world which had moved on. Thus, he was forced to learn how to utilize unfamiliar technology (computers, cellphones, internet) which was needed to enable him to create a submittable copy of his screenplay by the same name of this biography. That movie-script eventually interested both London and Manhattan based literary agents and Hollywood script manager. But the story of how we get from age eight to fifty-three is incredible and astounding. This biography is a MUST READ for anyone who loves a bad boy does good kind of story. 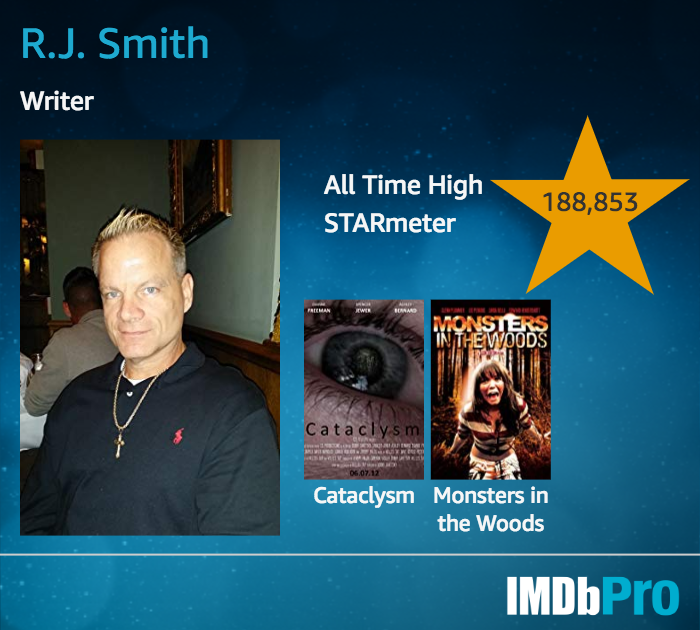 That boy who overcame great obstacles to finally arrive at adulthood tasted brief hard-earned success as an AMAZON bestselling author and award winning writer before tragedy struck and took away everything he worked for. This work is a heart felt throbbing tale that is sure to keep you on the edge of your seat!! Stay tuned for updates regarding the editing and shopping of this book!